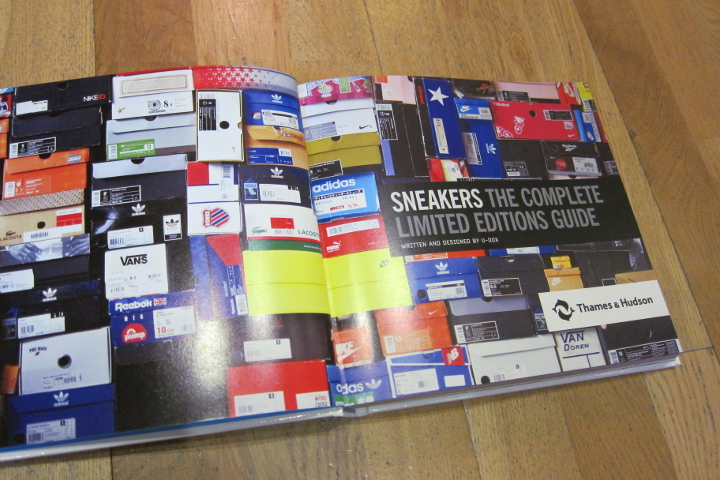 We were lucky enough to get our hands on an advance copy of Sneakers: The Complete Limited Editions Guide – a new book put together by the folks at U-Dox. 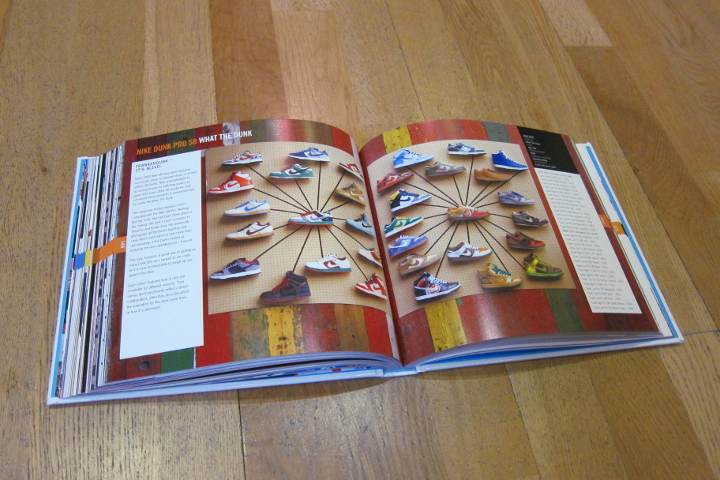 With the book due to hit the shelves this week, we take a look at what you’ll find inside. 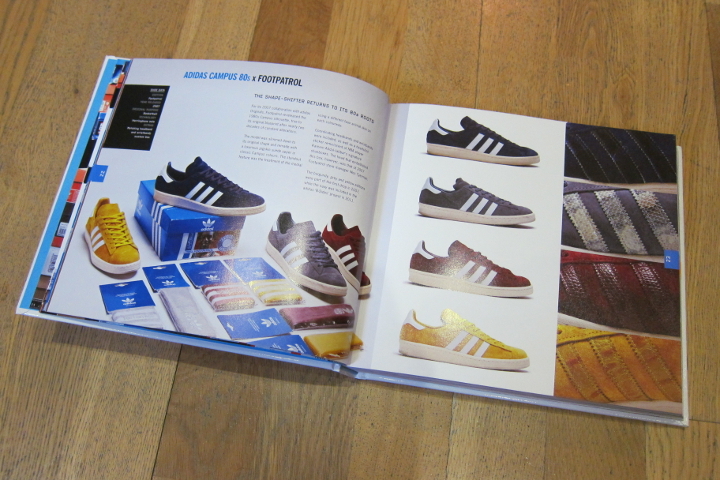 The new book is the follow up to ‘The Complete Collectors’ Guide’ released in 2005, and this time takes a look specifically at ‘limited edition’ releases from a wide range of footwear brands. 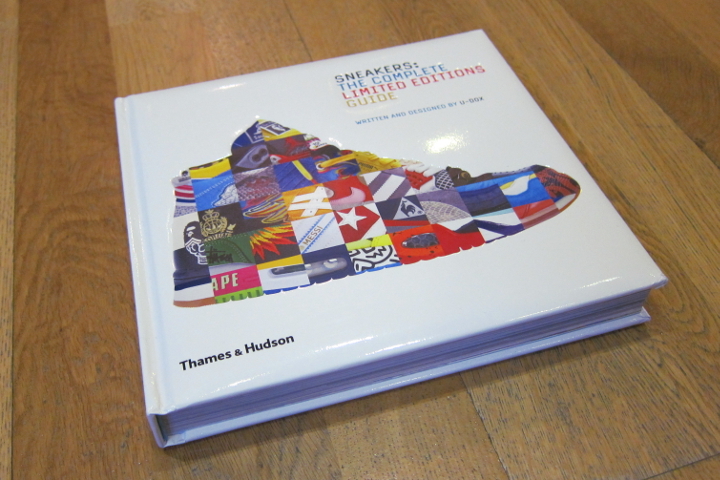 As it would be a near impossible task to catalogue every limited edition collaboration, pack and colourway released over the years, the new book focuses on the biggest and best – those that have had a particular impact on the world and remain the most desirable. 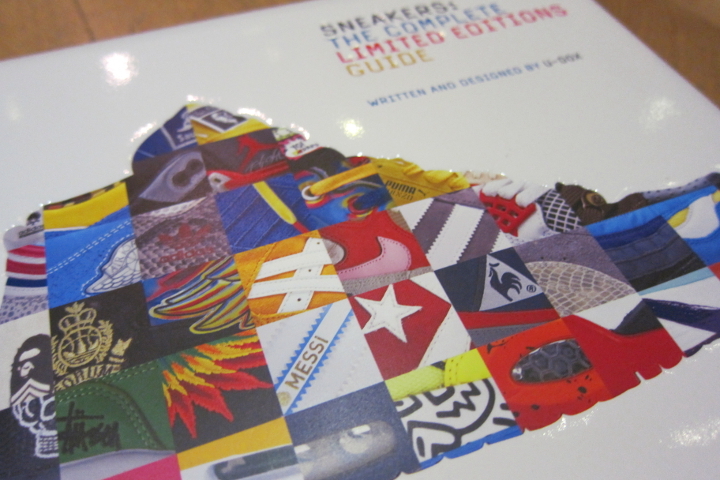 What makes ‘Sneakers’ particularly interesting (and somewhat refreshing) is that along with the most recognised collectables (Kidrobot Air Max 1s, 35th Anniversary Superstars etc) you’ll also find the details on a number of more obscure releases, forgotten treasures and items you may not even have known existed. 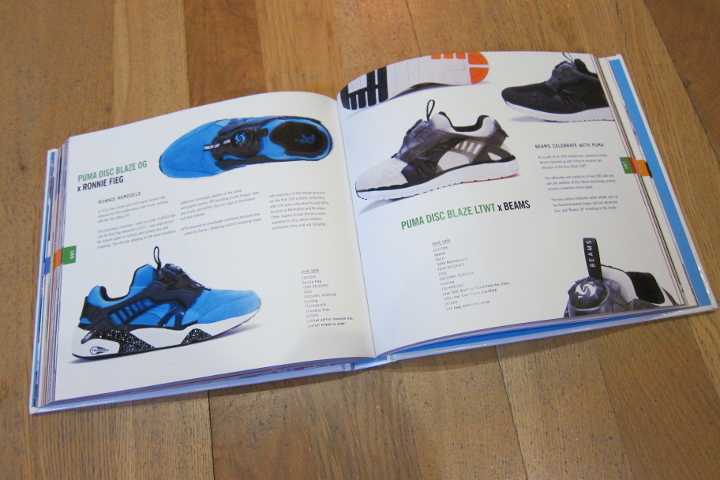 With this being a book produced in the UK, you’ll also find a healthy serving of British-based projects, including some of those from retailers Footpatrol, Crooked Tongues and Hanon, and other collaborators like Dave White and Ben Drury. 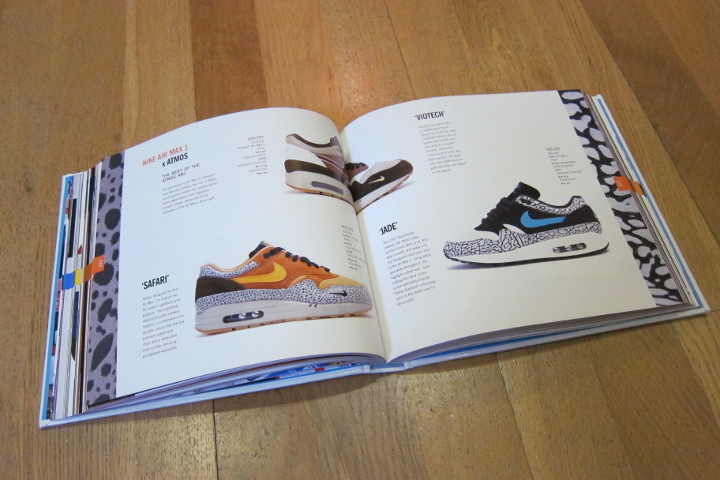 It’s been a while since the last catalogue of this kind was put together, and so ‘Sneakers’ also presents a chance to see more recent releases like the Nike Air Yeezy, adidas Primeknit and Ronnie Fieg’s work with Asics alongside the iconic styles of the early 00’s. Nike and adidas boast the biggest sections, but there’s plenty of time devoted to Puma, Reebok, New Balance and Vans along with a handful of releases from Saucony, Le Coq Sportif and Pony among others. 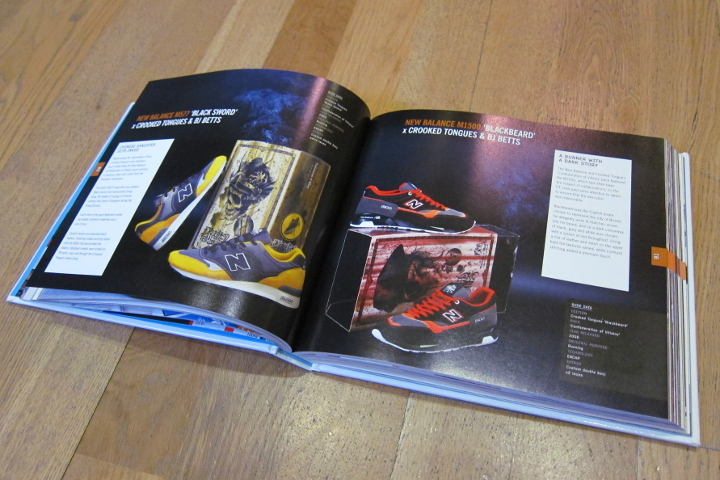 The most impressive elements to the book are the unique displays designed for a number of the releases – The hamster cage set up for the Hideout Footscapes, shrink-wrapped DQM Current Huaraches and the anatomy of the ‘What The Dunk’ were some of my favourite pages, and the Frankenstein’s Monster cover art is excellent too. The guys at U-Dox clearly put a lot of time into this book and it shows. 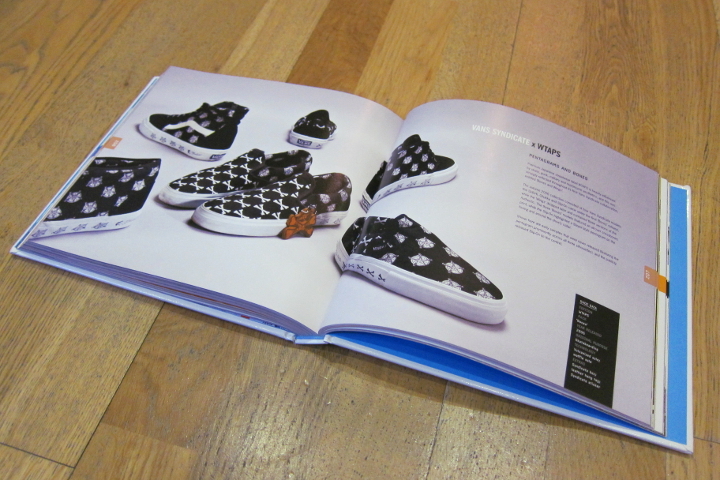 Take a look below at a few spreads from the book and grab yourself a copy this week.